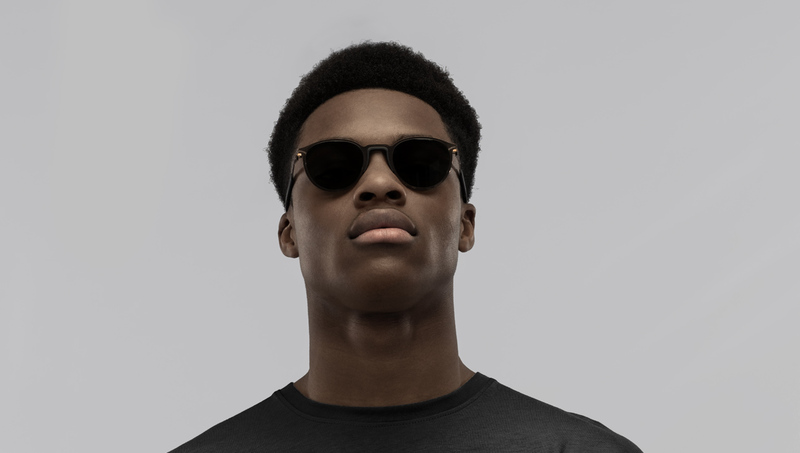 Discover our wide selection of sunglasses for men. Our glasses, selected by our optometrists, are slighly distributed but very sought after that will respond to the unique tastes of each. You will find here a limited selection of our items currently available in store, in Montreal.